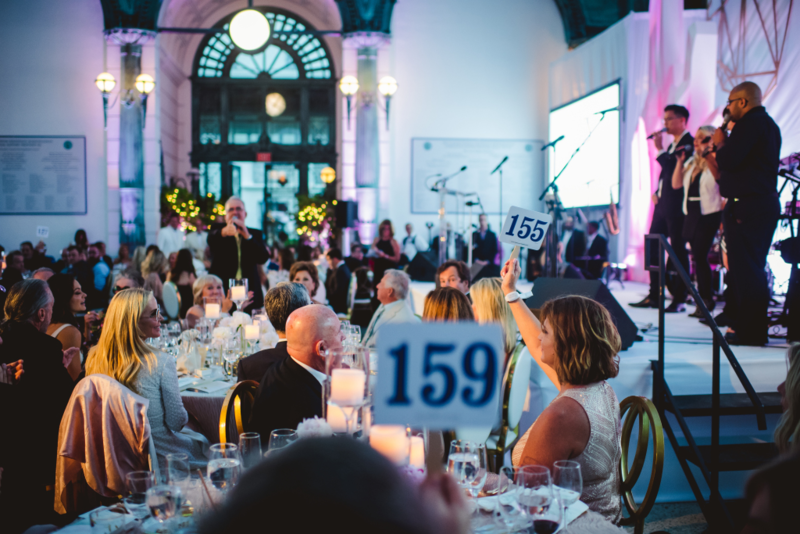 Last month, the Selfless Love Foundation hosted its very first gala in Palm Beach, Fla., to raise funds for former and current foster youth across the United States to provide education and housing opportunities. The charitable organization was established by power couple Ed and Ashley Brown, whose expectations for the event were far exceeded. By the end of the evening, the foundation had raised $1.2 million, with 100 percent of the proceeds going to support the charity’s work. The event’s success exemplifies the impact of philanthropy across industries, a paradigm we witnessed last December at the inaugural Boca Raton session of Robb Report’s annual Car of the Year (COTY) competition. Joining forces with the Selfless Love Foundation and its partner, Brown’s Harbor—a supportive housing program to assist young adults with independent living—Robb Report offered 20 people the chance to drive one of the 13 luxury automobiles being judged at the full-throttle event (including the Lamborghini Huracán Performante, the 2018 COTY winner). The recent gala took place at the striking beaux-arts-designed Flagler Museum, with notable guests including self-made billionaire and former foster child John Paul DeJoria, who presented a Brown’s Harbor graduate with furniture for her new home. 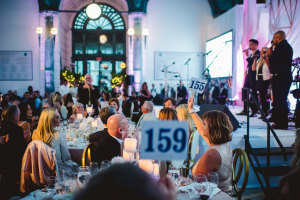 A live auction included buzzworthy lots like a three-night stay aboard the Patrón Tequila Express Train and a judge’s spot at COTY 2019 in Napa Valley—which alone raised $17,500—all contributing to the foundation’s million-dollar-plus takeaway. Learn more about the Selfless Love Foundation, and support its mission to improve the lives of foster youth.